Provided New England companies and public safety organizations with a complete selection of quality wireless products and services. Comtronics Corporation is a full service communications firm specializing in the sales and service of two-way radio, in-building systems, and creative wireless solutions. 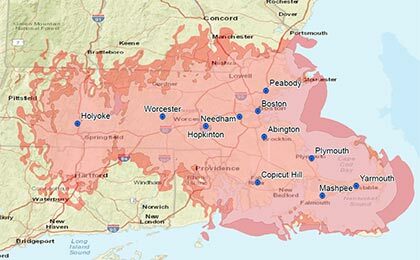 Find out more about our MOTOTRBO digital two-way radio system in the Boston area. So incredibly thin and light, the SL 7550e is the ultimate in discreet communications. Versatile and powerful, the MOTOTRBO SL 7550 portable radio is designed to meet the communication needs of customers in the hospitality, services, security and airport industries. 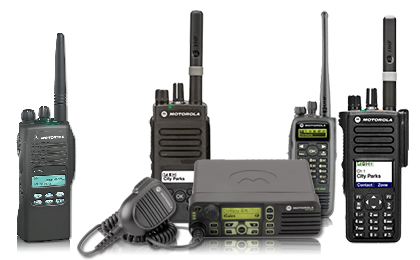 We provide sales and service of two way radios, repeaters, in-building amplifiers and radio accessories. As a preferred contractor for BDA/DAS we work with a single amplifiers in a single facility to multi-site facilities. 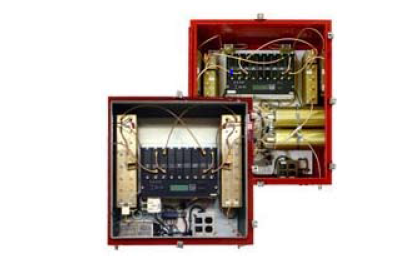 Comtronics offers wide-area digital radio systems in the Boston area for your wireless communication needs. 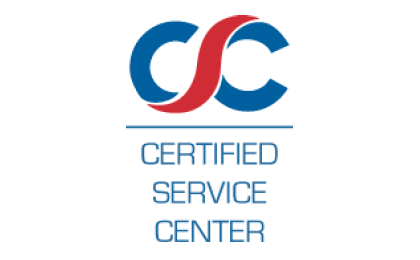 We are among the elite network of service centers that consumers turn to for quality assurance. 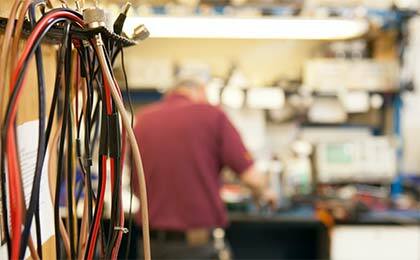 Our experienced technicians and staff provide professional friendly service with quick repair turnaround time. 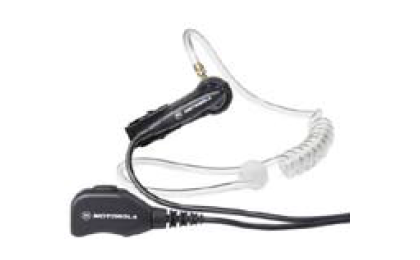 We offer a full collection of proven Motorola Original accessories for your communication needs. We can assist with new applications, renewals, relocations, modifications or any other licensing requirements. 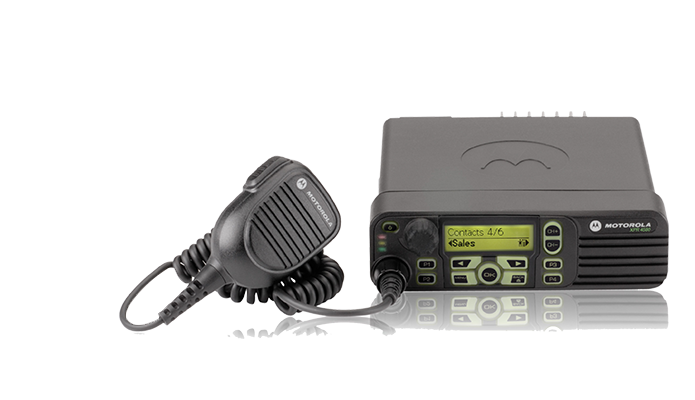 Comtronics provides rugged and reliable portable and mobile radios with the latest technology available. 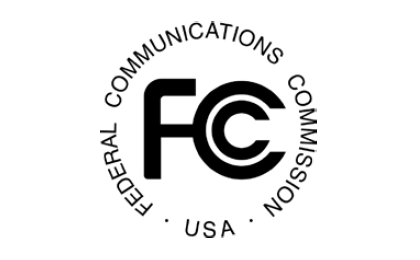 Comtronics Corporation holds a Commonwealth of Massachusetts ITT57 contract for Two-Way Radio Systems, Equipment and Services. The terms of this contract allow any municipality and eligible entities the ability to purchase any of the products offered on the contract from Comtronics. One of your most important business decisions is providing the right tools to protect your drivers, the public and your insurance and business liability. Use of cellular telephones may jeopardize your company operations and increase your business liability risks. Digital Has Never Looked Better. From the concierge desk to the convention center, MOTOTRBO™ SL 7550 keeps you instantly connected and in control. 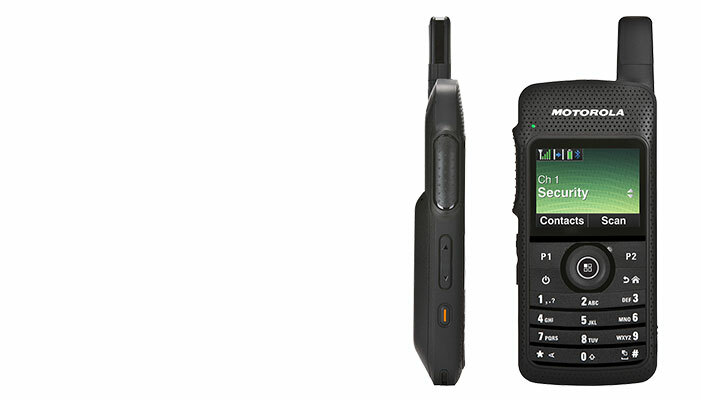 So incredibly thin and light, the SL 7550 is the ultimate in discreet communications. 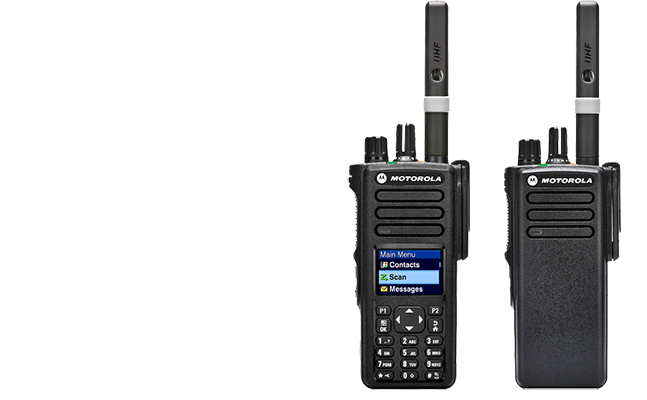 Motorola Solutions, Inc. announced the delivery of its one millionth MOTOTRBO™ two-way radio. 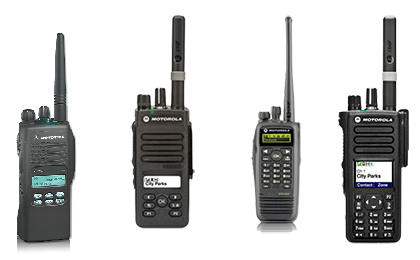 MOTOTRBO is a comprehensive communication solution with a portfolio of portable and mobile radios, repeaters, data applications and services.